This is our luxury four poster en-suite room. This room is on the second floor. 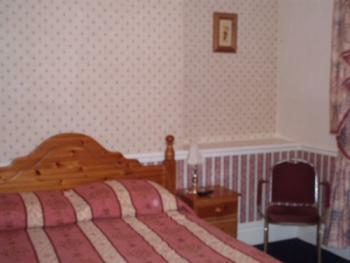 Facilities in the room, flat screen TV/DVD, clock radio alarm, hairdryer, tea/coffee facilities. 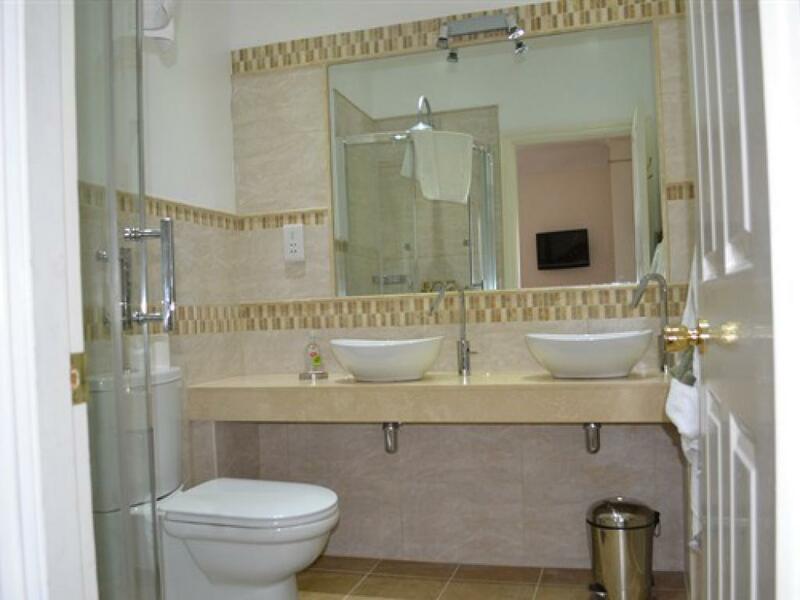 In the bathroom, Large bathroom with both bathtub and separate shower, twin washbasins and toilet, towels and toiletries. This is our four poster double en-suite room. This room is on the first floor. Facilities in the room, flat screen TV/DVD, clock radio alarm, hairdryer, tea/coffee facilities. 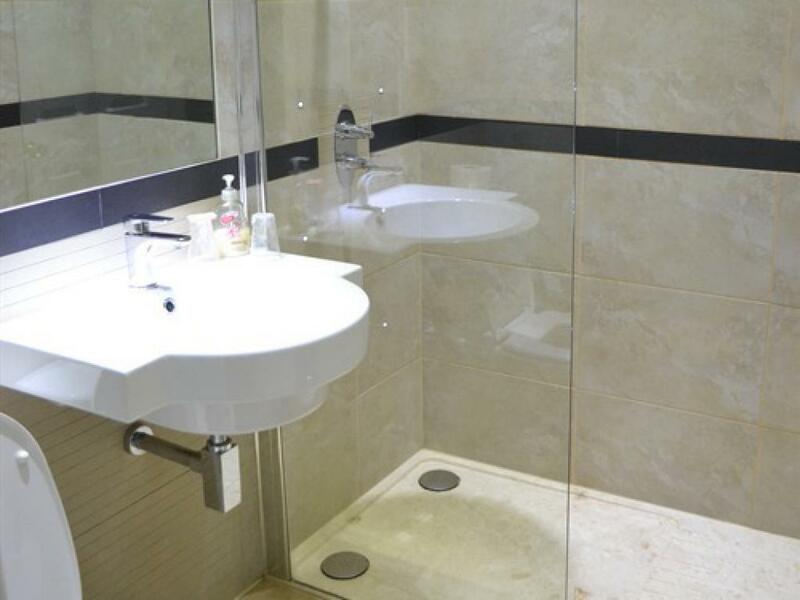 In bathroom, shower, toilet and washbasin, towels and toiletries. This is our double en-suite room. This room is on the first floor. Facilities in the room, flat screen TV/DVD, clock radio alarm, hairdryer, tea/coffee facilities. In bathroom, shower, toilet and twin washbasins, towels and toiletries. This is our standard double en-suite room. This room is on the first floor. Facilities in the room, flat screen TV/DVD, clock radio alarm, hairdryer, tea/coffee facilities. 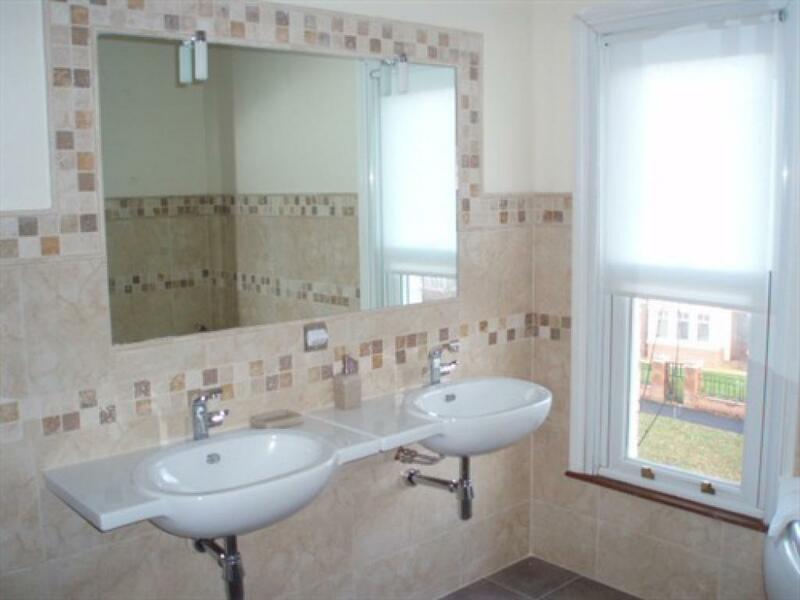 In bathroom, shower, toilet and washbasin, towels and toiletries. This is our large double/twin/family room, for a maximum of a family of 4. 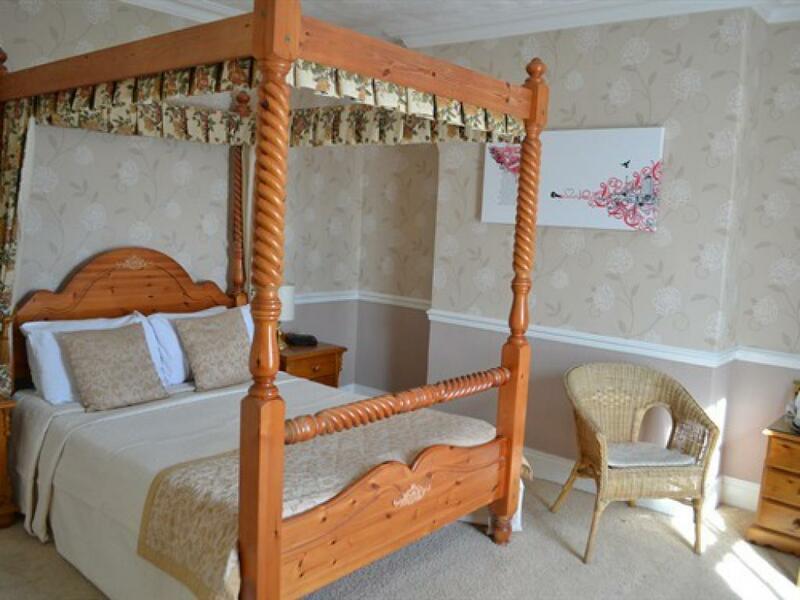 The room has a double and a single bed in it with the facility for a second single bed if required. This room is on the ground floor. 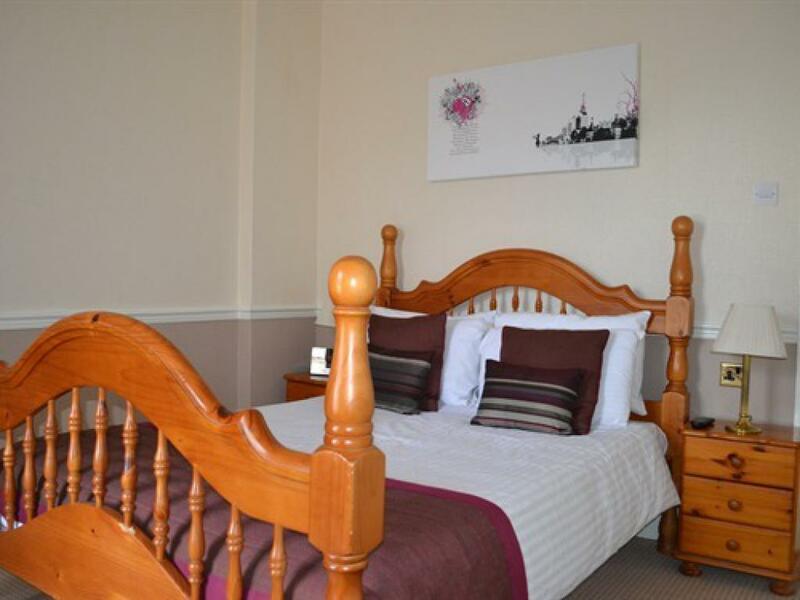 Facilities in the room, flat screen TV/DVD, clock radio alarm, hairdryer, tea/coffee facilities. 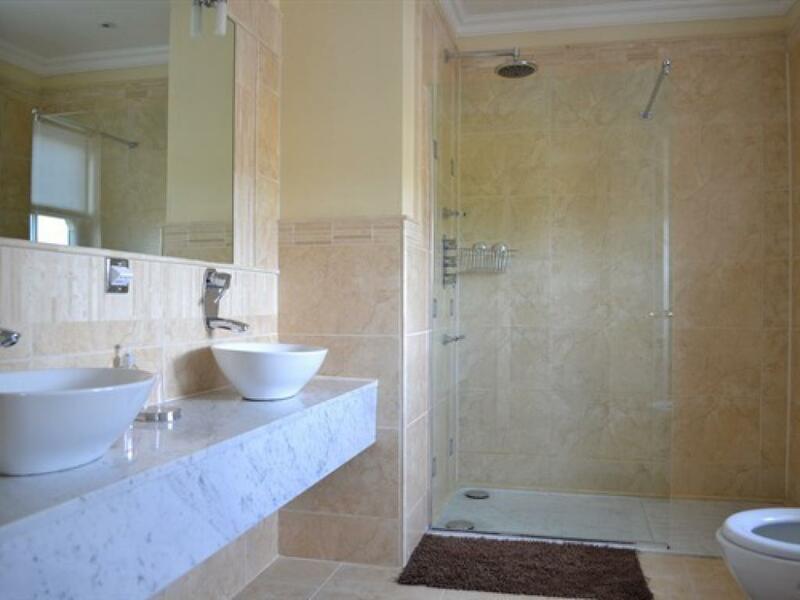 In the bathroom, shower, toilet and washbasin, towels and toiletries. This is one of our two luxury double en-suite rooms. This room is on the first floor. 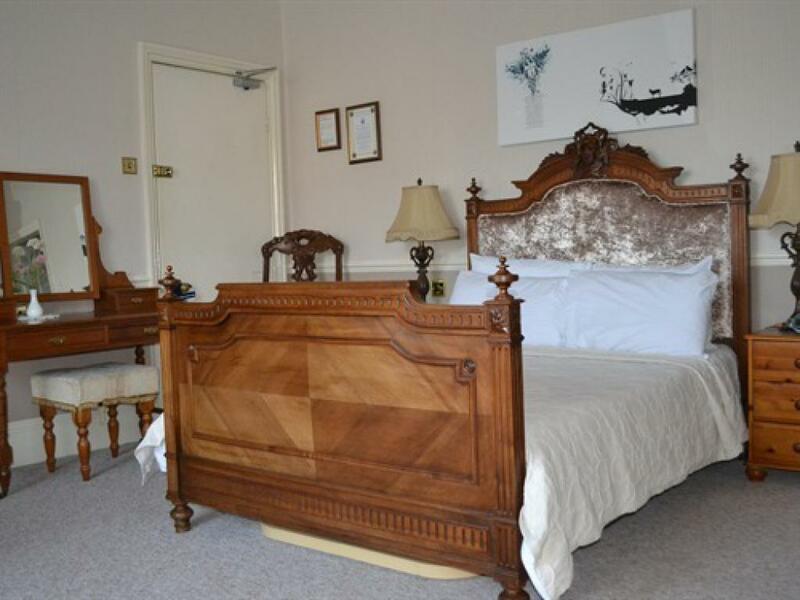 The room consists of French antique furniture in Henry II style. 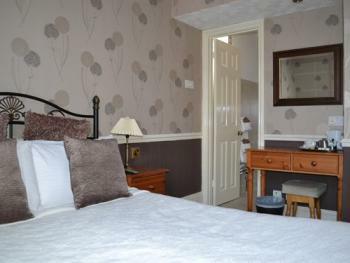 Facilities in the room, flat screen TV/DVD, clock radio alarm, hairdryer, tea/coffee facilities. 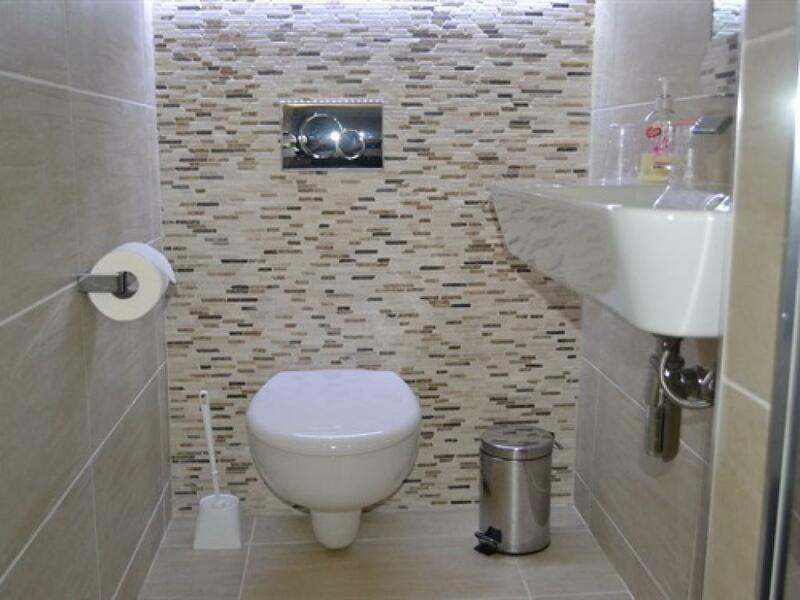 In bathroom, walk in shower, toilet and washbasin, towels and toiletries. 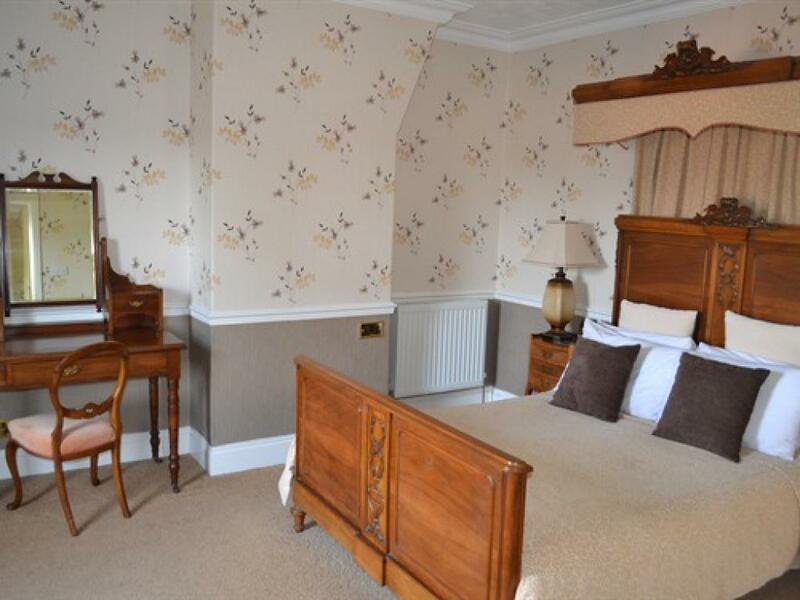 This is one of our two luxury double en-suite rooms. This room is on the second floor. 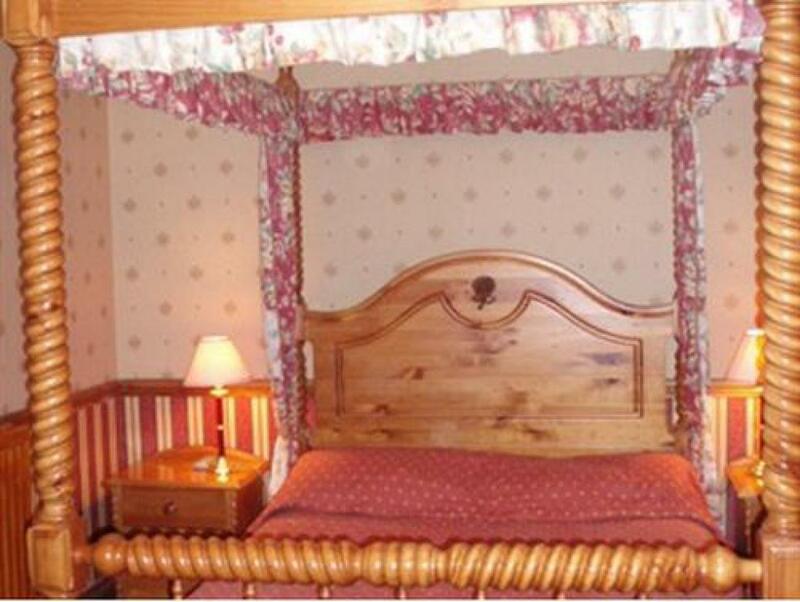 The room consist of French antique furniture with a canopied bed. Facilities in the room, flat screen TV/DVD, clock radio alarm, hairdryer, tea/coffee facilities. 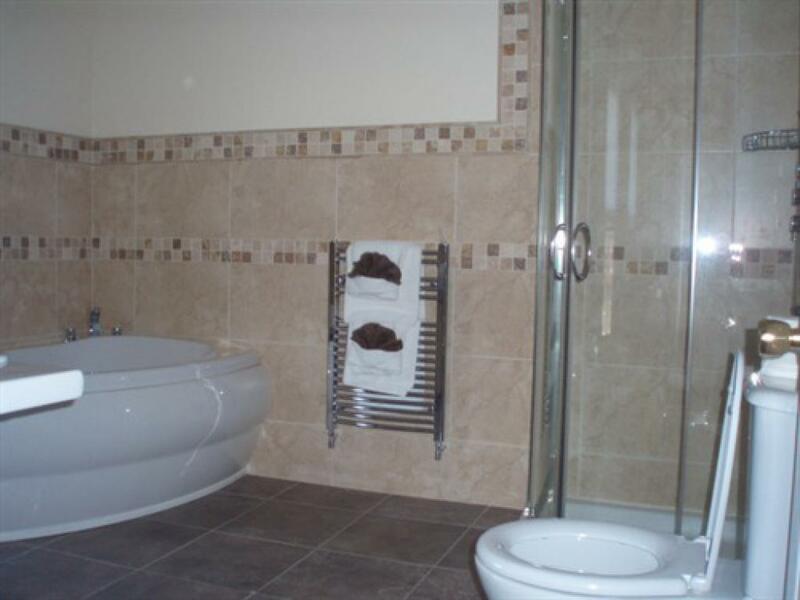 In the bathroom, large walk in shower, twin washbasins and toilet, towels and toiletries.